He said for example that ANJIN, a Chinese company that mined diamonds in Marange in Manicaland was foisted on Mugabe by Mnangagwa. 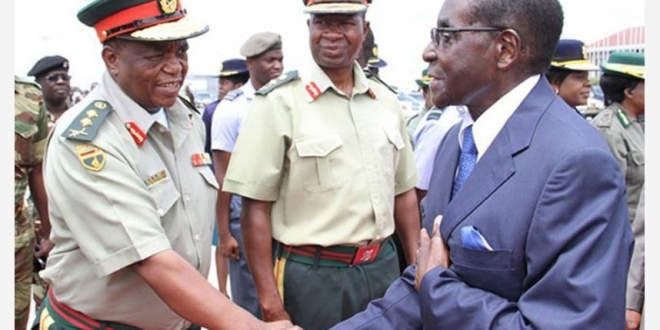 He also said the Army unilaterally expanded the size of its diamond mining concession in Marange including taking over a protected concession against Mugabe’s advice and will. During a meeting with Ray Kaukonde at his palatial Blue Roof mansion last year, Mugabe is reported to have apologised for removing him from the party for siding with Mujuru saying his decisions were influenced by Mnangagwa. 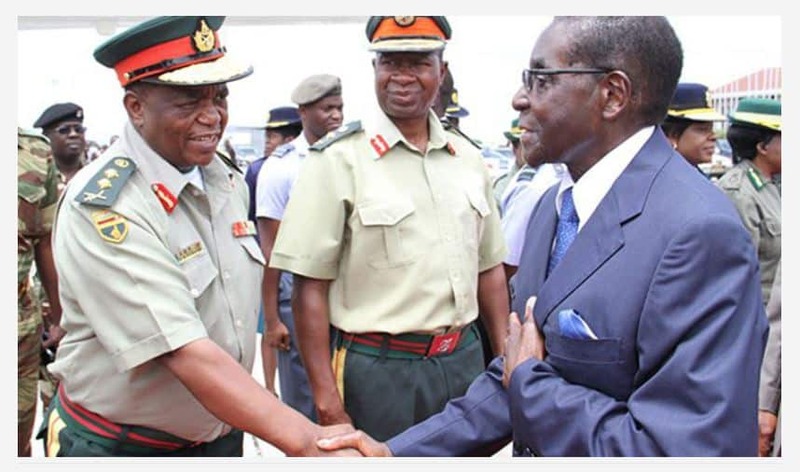 “He actually said Chiwenga came in his military fatigues and sat in the chair behind him with a long military-style dagger and insisted that Mujuru and her allies should be removed from the party.